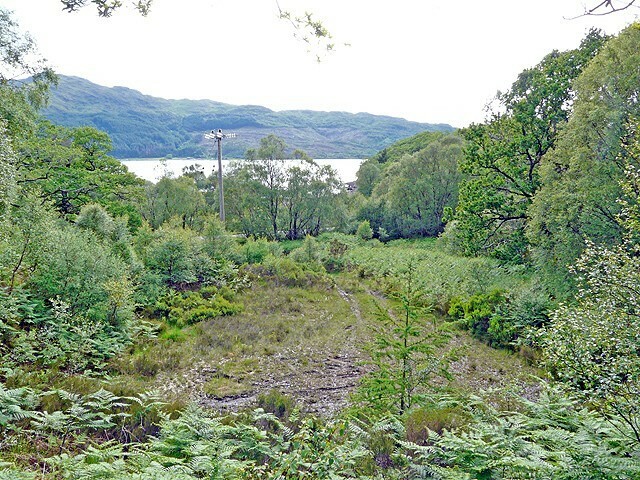 There is offered for sale a building plot at Ardery, by Strontian. 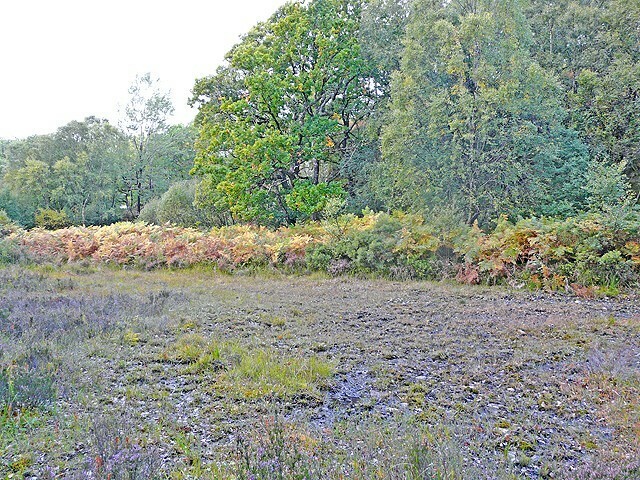 The site has previously been granted outline planning permission under reference number 08/00097/OUTLO dated 7th September 2010 for the erection of a house up to one and three quarter storeys in scale. There is an access road leading to the site and the purchaser will require, at their own cost, to bring the bellmouth of the access up to the standards required by the Local Authority. The property will need to be connected to a private water and any purchaser will require to make their own enquiries as to the suitability of securing a supply fromt he existing burn. Water and electricity services are in close proximity to the site. The purchaser will require to make their own enquiries with the relevant statutory bodies for connection to services. Any effluent system will require to be private and any purchaser will require to make their own enquiries in this regard. 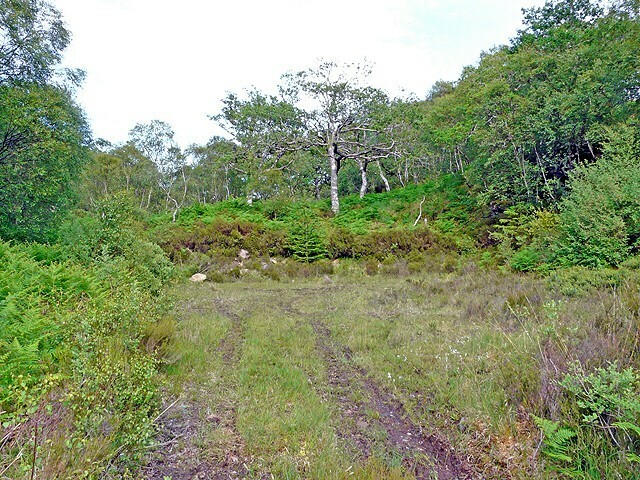 The plot is currently croft land and is in the process of being decrofted.